Consumer spending will take a hit. 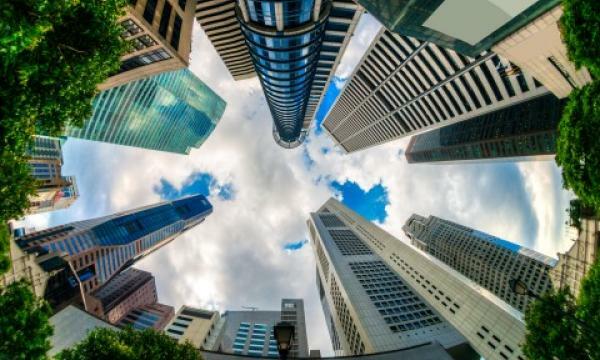 Singapore's economic growth will stay stuck in the doldrums in coming years, as exports slip and the economy becomes increasingly reliant on the services sector. A report by ICAEW showed that the pace of consumer spending in Singapore has slowed compared to its long-term average, suggesting that steep household leverage are crimping the city-state's growth prospects. "In our view, consumer debt is probably the greatest danger area. Rising household debt has been prominent in driving up overall private debt ratios in many countries in recent years, and household debt ratios look high in several countries – especially debt/disposable income ratios. Debt/income ratios are close to or above 150% in Singapore and Malaysia and are well above 100% in Thailand," said ICAEW. Although the report noted that financial crisis conditions are not yet present, it warned that the city-state’s growth is not expected to pick up to the long-run trend rate of around 3.3% a year until 2018. “Stronger government investment and solid spending by households are expected to support service sector activity but services related to oil and re-exports will be vulnerable to continued weakness in regional trade...while financial crisis conditions are not present, the high debt-to-income ratios of close to 150% in Singapore may already be hampering the country’s growth potential,” the report noted.